This is the cutest story so I must share it with all of you. A true fangirl moment! After we laughed our heads off we explaned it wasn’t a David Archuleta concert it was a Wine Festival Event and it would not be possible for her to go. But we did reassure her when David’s concerts are announced we would plan to take her as soon as we had a concert date here in California. 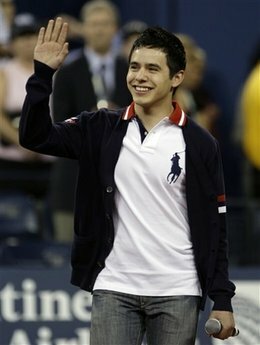 It seem anything associated with the word CRUSH is definately associated to David Archuleta! HaHa!! This is so cute! 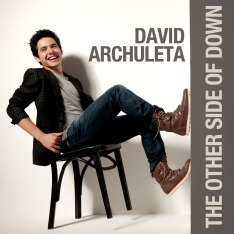 And…’Crush’ just another way to bring up memories and or thoughts of David! Kids are so sweet. aren’t they!